Everyone from construction companies and contractors to rehab and restoration specialists are utilizing concrete polishing to create the ideal flooring for their projects. 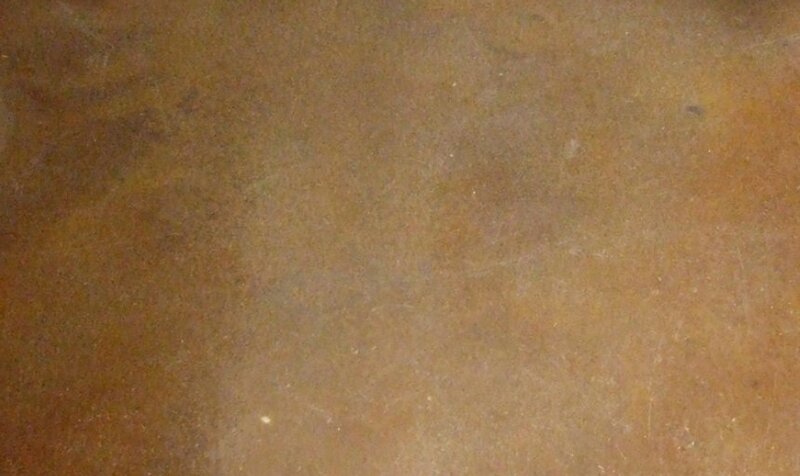 A relatively new process, concrete grinding and polishing services are used to alter the surface of a new or existing floor to the finish you desire. Concrete grinding and polishing is not only a great way to enhance the aesthetic of your flooring, it can also make your floors safer and more efficient. While the popularity of polished concrete floors is on the rise, it’s critical to work with a professional concrete grinding and polishing contractor with the experience and technical expertise to get the job done right the first time. If you’re searching for concrete grinding contractors in Alberta serving clients across Western Canada, Dynamic Concrete Pumping is the go-to source for achieving top-quality results on schedule and at a price that makes sense to your bottom line. 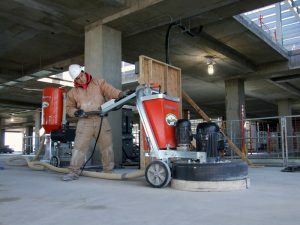 Concrete polishing, also known as concrete processing, involves grinding, honing and polishing using a variety of tools, supplies and techniques. Everyone from warehouses and retail stores to hotels, restaurants, office buildings and private residences are increasingly using this multi-step process on both new construction and remodeling and rehabilitation projects. 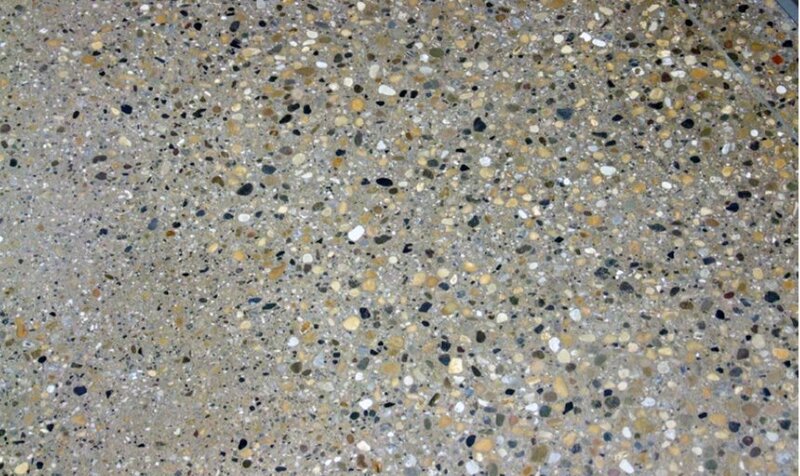 Our concrete grinding and polishing services in Calgary, Edmonton, British Columbia and Saskatchewan provide a flexible and affordable way to add a customized look to your floors that’s similar to more expensive marble, granite and tile. In addition to being a leading source of concrete pumping, pouring and placing, we also offer a complete range of professional polishing and grinding services from Alberta to Saskatchewan, British Columbia, and throughout the region. Whether you need to breathe new life into old, dull and damaged floors or want a unique look for slabs on your new construction project, our team of expert concrete grinding contractors is fully equipped to meet your needs. We offer concrete grinding for leveling, smoothing and cleaning surfaces and polishing to a broad range of finishing specifications. When you partner with us for concrete grinding in Calgary or concrete polishing in Edmonton, you benefit from experienced workers and technicians who have the expertise to complete jobs efficiently. 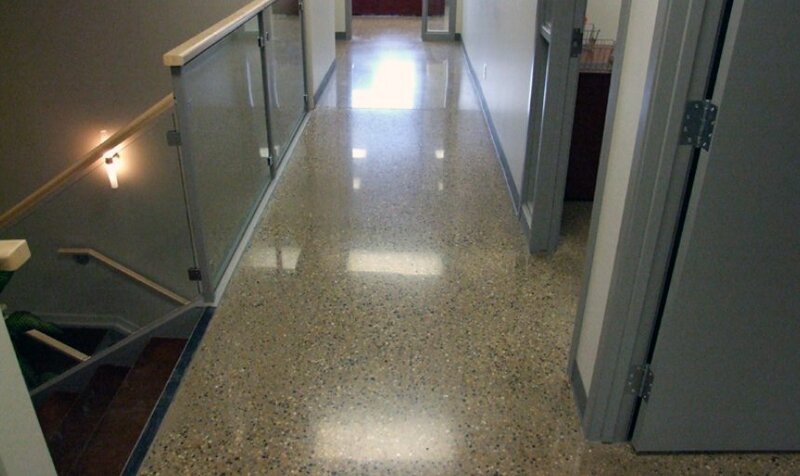 Our expert concrete polishing contractors use the latest tools such as diamond abrasives, protective sealants, hardeners and stain guards for a floor that’s going to keep looking great and stand up to high traffic and heavy use for years to come. 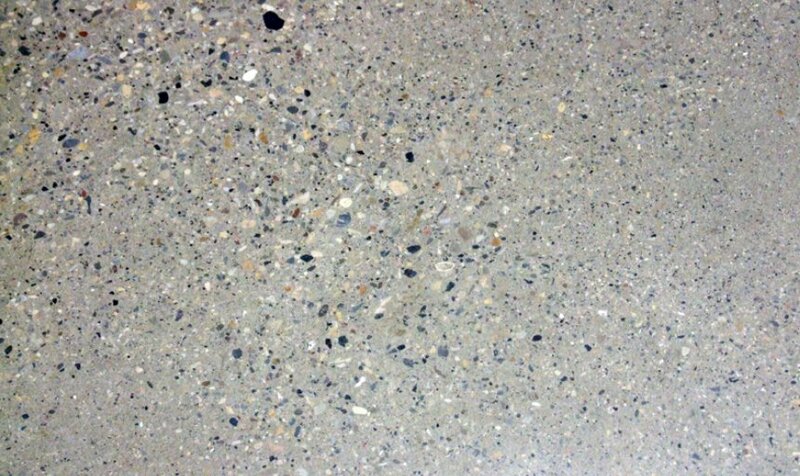 Trust the concrete flooring experts with over 40 years of experience successfully serving our customers. Get in touch with us by submitting an online information request form today.